If you are looking for something different this Christmas, look no further! We will be uploading this voucher to our online store this week. 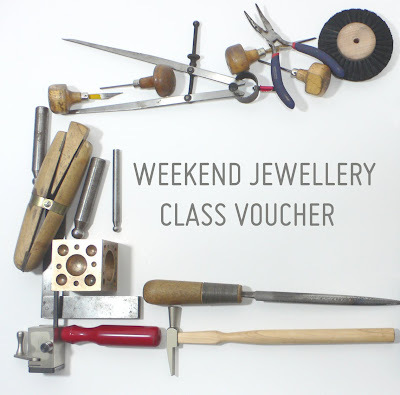 The perfect gift you might say, spending a whole weekend with 2 lovely girls, hammering metal. 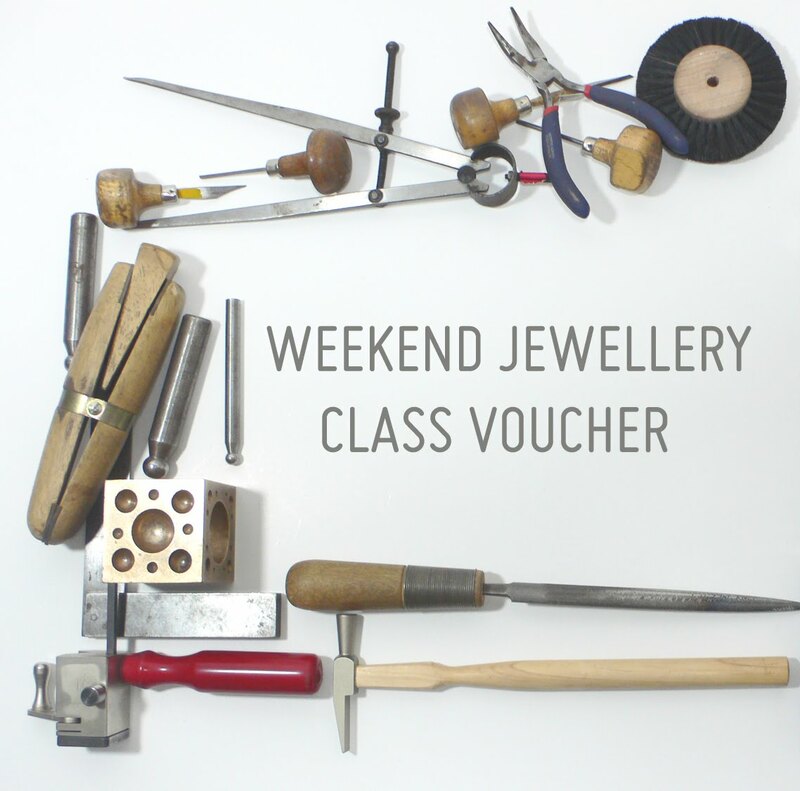 Weekend jewellery vouchers are €95 and cover 2 days tuition by said lovely girls.